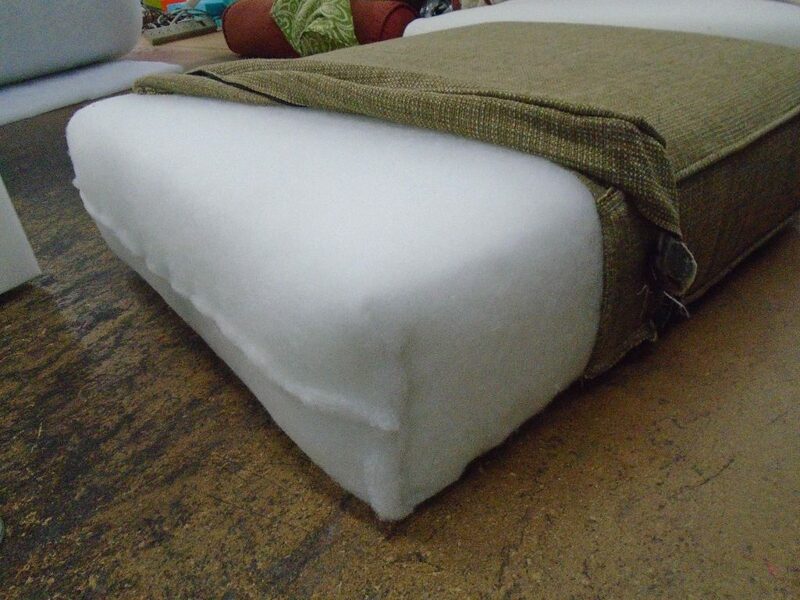 Replace you existing foam core cushion inserts on your furniture for a more comfortable feel. 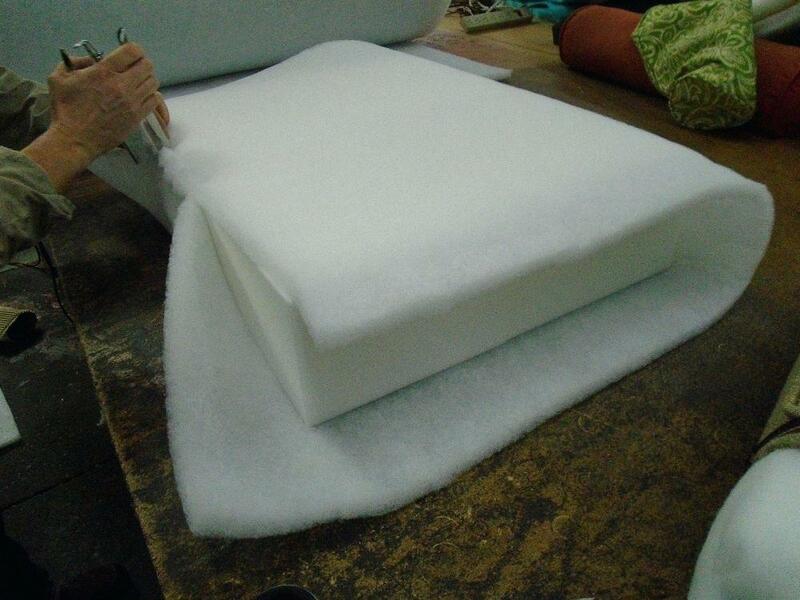 All new foam orders are completed within one business day so you are not without your sofa, loveseat, or chair cushions for an extended time. 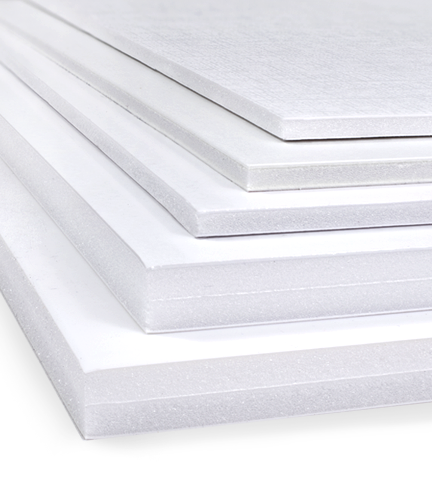 When replacing your existing foam inserts we will cut the foam to size, apply a Dacron wrap to outside of foam, and reinsert the new foam cores into the original covers at no additional charge. 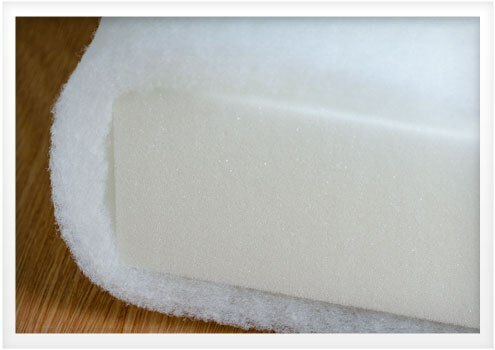 We have foam available in all sizes and will custom cut our foam to any size, to fit your needs. * Additional cost may apply.